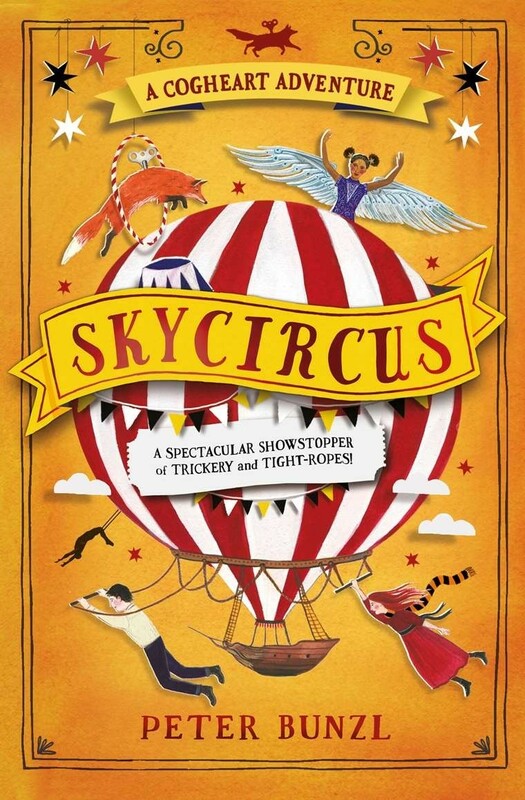 When a travelling skycircus arrives in Brackenbridge, Lily and Robert can't wait to step aboard... But there's something sinister about the hybrid children who appear as part of the act. 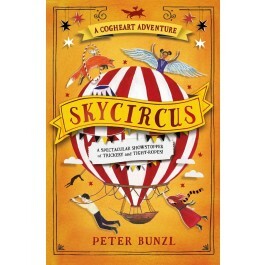 And before Lily and Robert can do anything, they're captured by shadowy figures and whisked off in the mysterious flying circus to somewhere far, far away... Treachery, tight-ropes and trickery combine in this incredible third Cogheart adventure..